As the Extra Magic, I'm going to address the elephant standing in the room while I was reading the book. 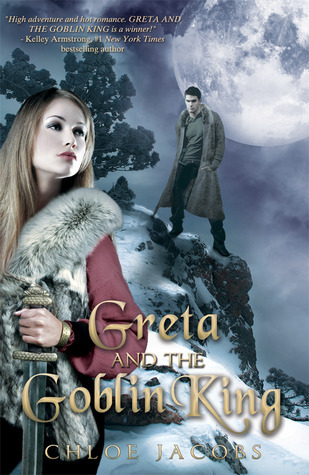 Greta and the Goblin King is available now! Be sure to also add it to your TBR list on Goodreads!! After yesterday's post, I'm definitely not running after this one, because instalove WHY? 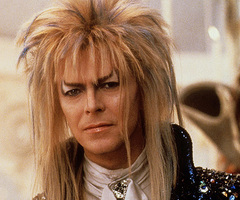 Oh well, I'm glad you enjoyed yourself by thinking of David Bowie's bulge.